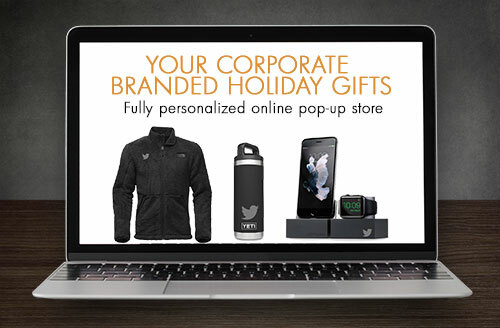 Let us create a holiday pop-up store to collect corporate gift orders within your company. 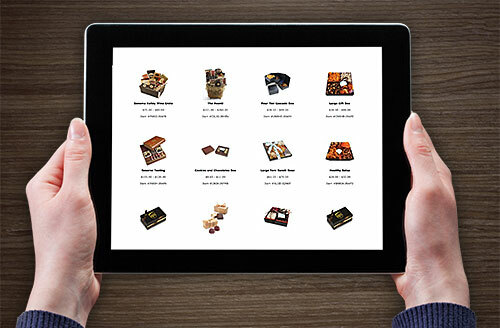 We’ll create your store in just 3 days. *Most items are available for quick shipping. You can never get to your destination, without knowing where to begin. Together we navigate your brand towards your goal. Our creative team creates the language to execute most powerfully for your brand. Your brand speaks many languages, and so do we. From center stage, we engage your audience. Promotional Marketing items, Apparel, Recognition & Rewards Programs, POP & displays, etc...Our deliverables communicate before, during, and after the conversations end. Whether drop shipping to 3,000 locations, or shipping stock from an online company store, we ship to people all over the world, and make good on your promises. Together, we deliver.